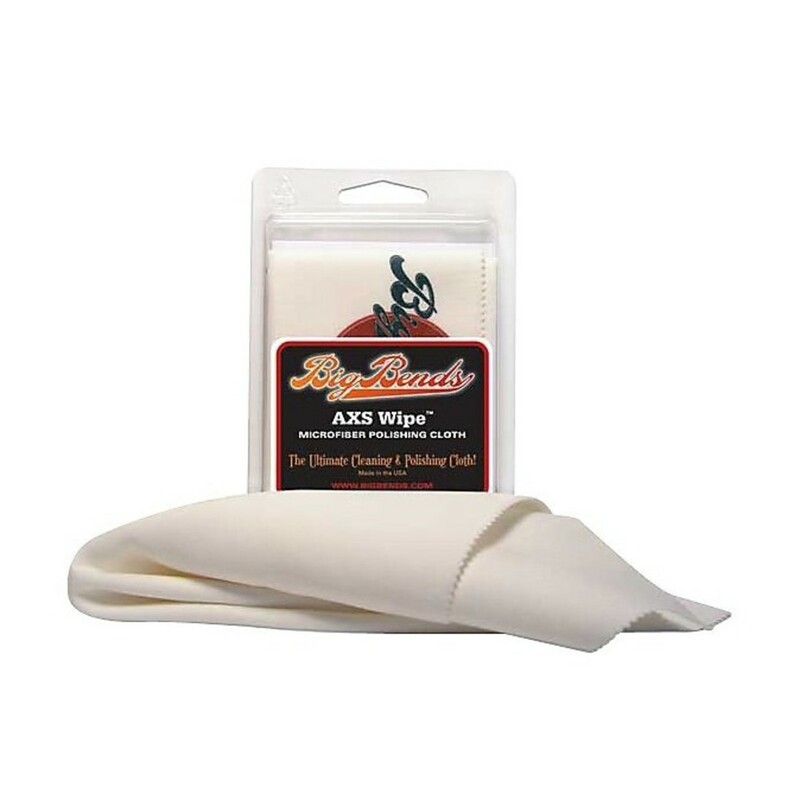 The Big Bends AXS Wipe Microfiber Cloth features over 70 thousand fibers per inch, with each fiber being 100 times smaller than a human hair, 30 times finer than cotton, and 10 times finer than silk. They are fully washable and can be reused as often as you wish. These are ideal for use with Big Bends' cleaning and polishing products.